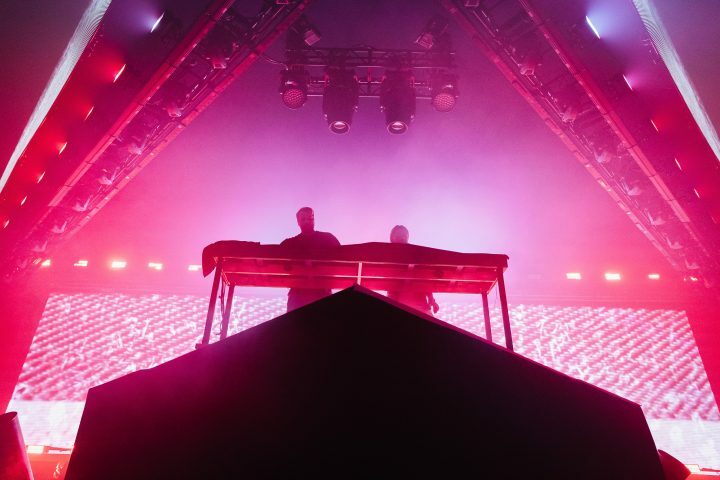 When two members of Swedish House Mafia – Axwell and Sebastian Ingrosso – played a one-off show at the Bill Graham Civic Auditorium in San Francisco recently, it was seen by fans as a precursor for a band reunion (along with third member Steve Angello) in 2019. 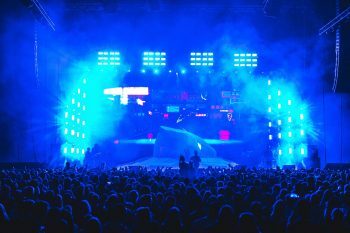 Charged with maintaining dynamic visuals, with spectacular effects throughout the performance was Sam Tozer of Vision Factory, who once again drew heavily on GLP’s catalogue for his serious ordnance. He had three key goals: to create a shape onstage that reflected the artists’ logo; to thrust the two artists out into the middle of the auditorium, and to immerse the audience in video and lighting. He succeeded spectacularly on all three. 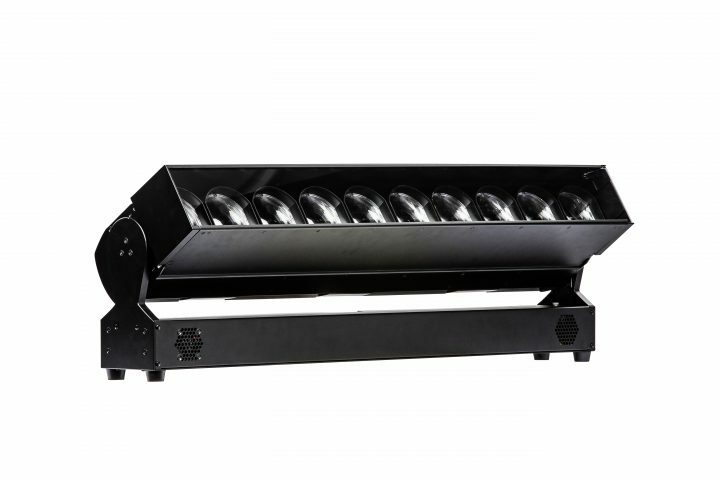 To meet Tozer’s design, Christie Lites supplied 40 of GLP’s award-winning impression X4 Bar 20 battens and 58 of the JDC1 hybrid strobes, while video effects came from PRG. Working with lighting designer and programmer Alex Hesse, Tozer threw the whole enchilada at the production including flame cannons, confetti, fireworks, lasers and video, under the watchful eye of production manager Mattie Evans. 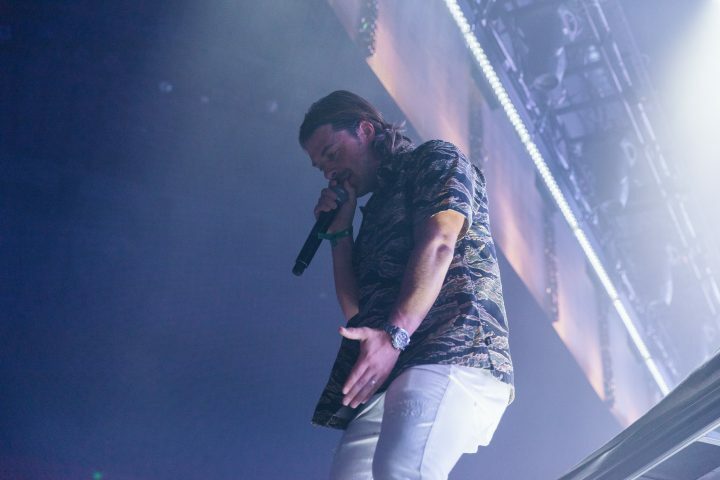 Despite carrying out pre-vis in Sweden, the show went ahead without any rehearsal time. 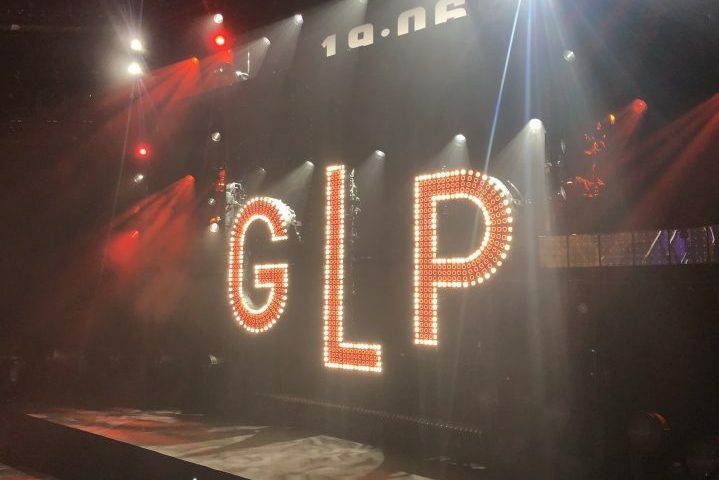 Sam Tozer regularly dips into the GLP toolbox for his shows, and once again the German lighting company came up trumps. “They are always just a phone call away if I need support – but fortunately everything ran smoothly,” he said. 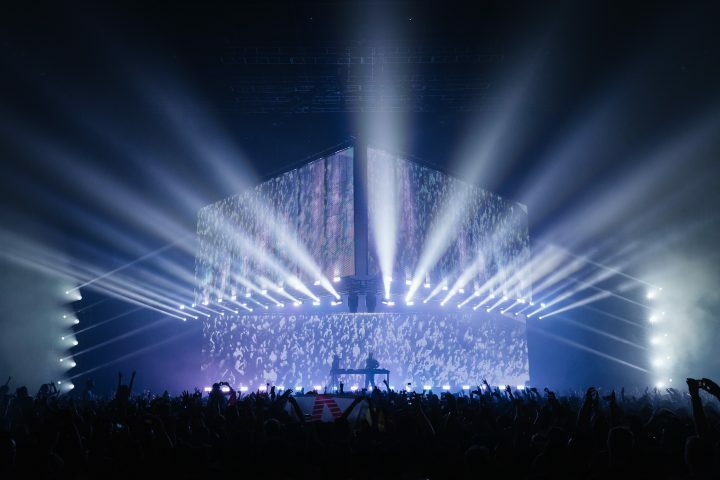 He said the success of the show owed a lot to the collaborative effort from the entire technology team, including Peter Witting (pyro), Lexy (VJ) and Nick Caeyers (camera director).